Democracy cannot survive without the support of society’s major institutions, and churches have been and can be extremely helpful. Churches meet weekly and remind members of their moral obligation to society. Enlightened churches committed to freedom, justice and equality provide the social critics who point out failings in the culture and then propose moral alternatives. 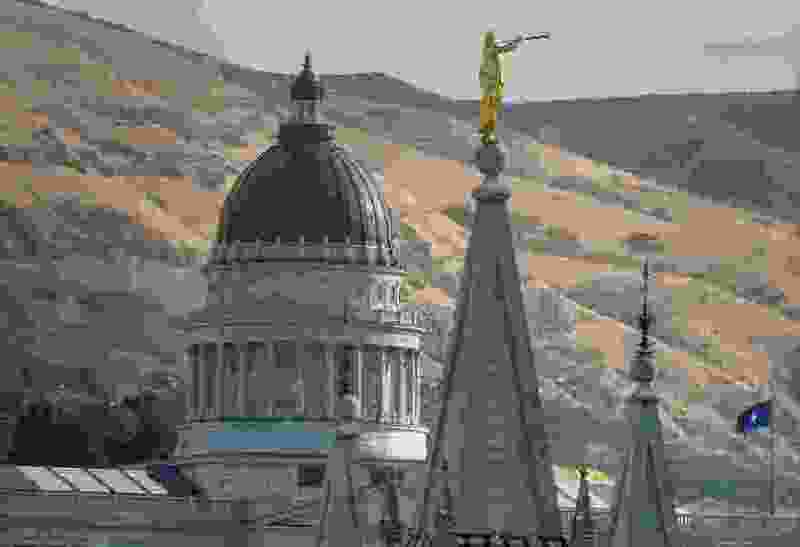 Seventy percent of Utah citizens and 85 percent of the state legislators are members of The Church of Jesus Christ of Latter-day Saints. What does that faith contribute to solving the critical issues facing the state, such as toxic air, the Medicaid gap and gun violence? These are gnawing moral issues that compromise the quality of life in the Mormon state. Will dynamic moral leadership be applied to these life-threatening issues, or will amoral special interests, including the NRA, win the day? Here is a chance for a church to be relevant. Unfortunately, the LDS church takes no position on these critical issues and, in abstaining, the state too often fails to support a moral solution. Church members then assume these issues are not important. But they are. This Mormon-majority state provides a stunning example of a dominant religion failing to support democracy's obligation to provide a healthy and secure environment for all.